Listen and you can almost hear the stories this old building could tell. 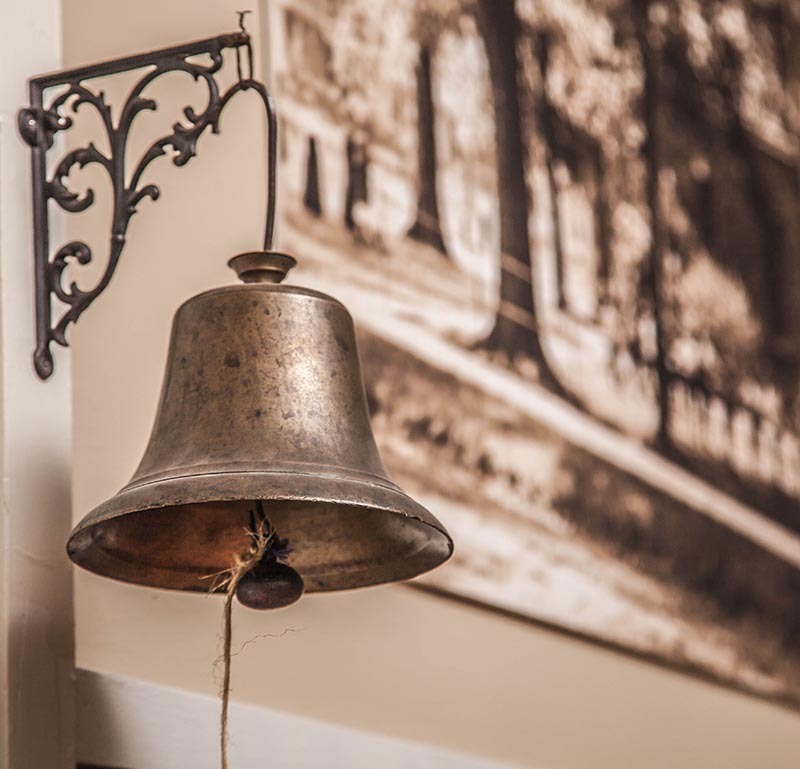 The clanging bell to signal the start of school… the happy voices of children at play in the schoolyard… the quiet hum of students reciting lessons to their teachers. This is District #5 Union School. In 1820, James and William Wadsworth donated this land to remain forever a site for a schoolhouse or other educational purposes. Built in 1838, this cobblestone building, originally in a shape of a cross, was the second school on the site. Since then, this building has seen three major additions. The exterior fence surrounding the school yard kept roaming cattle from entering the school yard and could be entered via two large turnstiles. Initially 64 boys and 38 girls attended the school and boasted a 215-volume library. In 1932 this District # 5 school closed its doors and the Holcomb School opened (the present Welles Building).